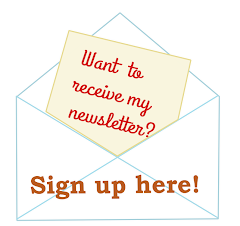 Follow the White Bunny: Curiouser & curiouser: a very special offer! Curiouser & curiouser: a very special offer! I have just started reading Lewis Carroll's Alice in Wonderland again (or rather Alice's Adventures in Wonderland) and what a curious story it is! If you haven't read it yet, you can find free downloadable e-books in various stores and apps. 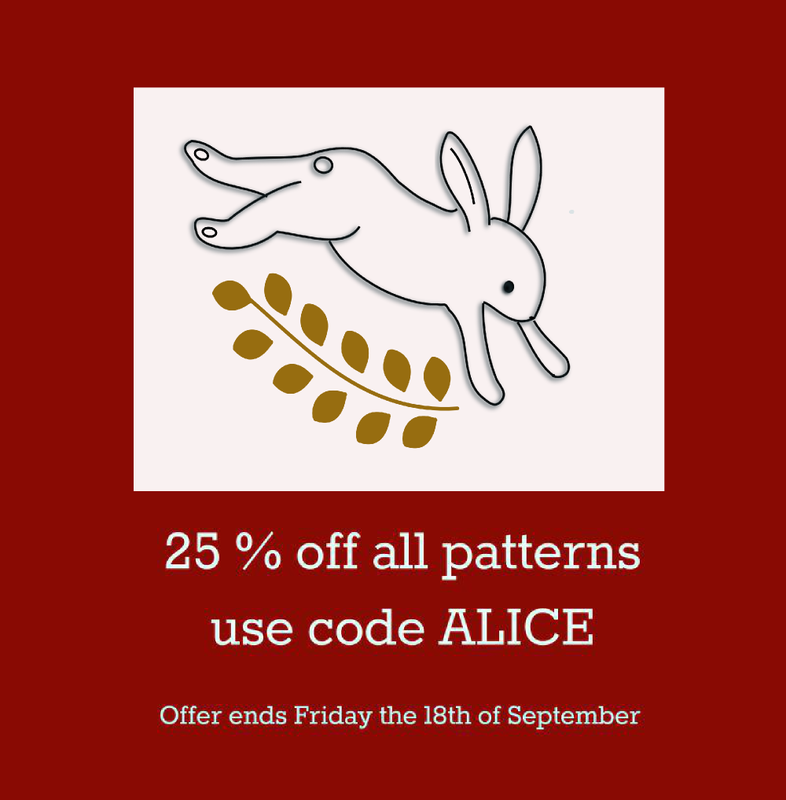 The book is 150 years old this year and, because my 'pen name' (or rather 'needle name') obviously was inspired by Alice's White Rabbit, I felt it was appropriate to celebrate with a special offer. 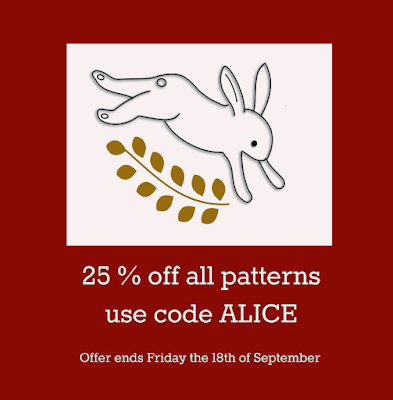 You can now purchase all my patterns with a 25% discount. Just like the White Rabbit you need to hurry a bit, because the offer ends this Friday. On your way out, use code ALICE. A good opportunity to stock up on patterns to stitch for Holiday Gifts, I think!